Tai-Chang Chen is teaching faculty in the Department of Electrical & Computer Engineering, where he has offered more than 14 different undergraduate and graduate courses. Chen has been involved in developing new curricula for various universities and has also worked to develop the format of lecture-based online courses. He has implemented a PC-USB interface for laboratory instruments, which allows students in an online learning environment benefit from hands-on laboratory experiences. Chen has worked in the Electrical Engineering Microfabrication Lab as the Lab manager, and was in charge of III-V nitride semiconductor MOCVD laboratory. 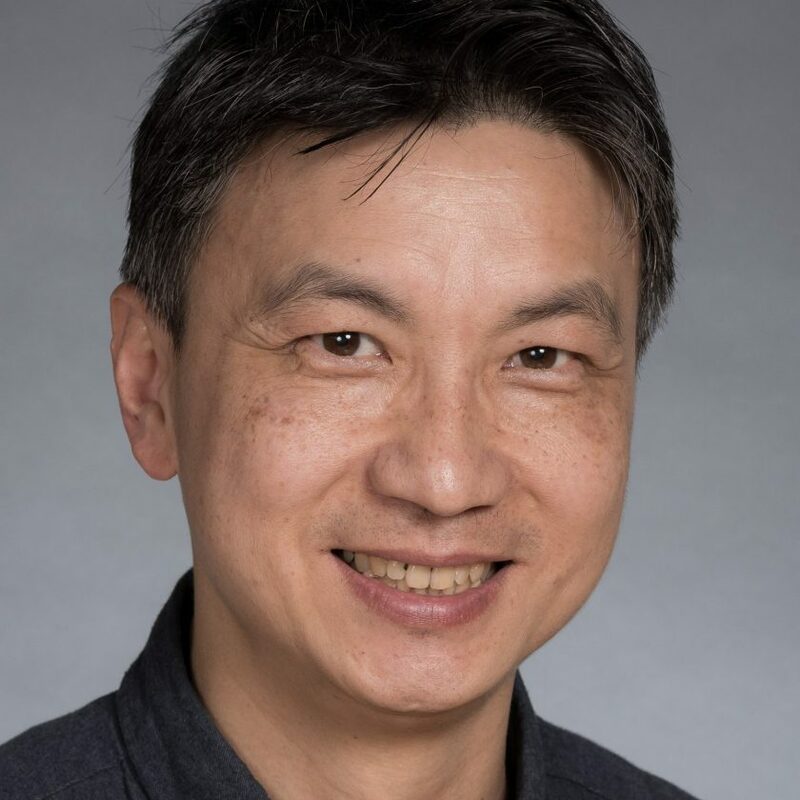 His research interest is in the development of micro/nano-technology for interdisciplinary engineering and scientific applications in material science, thin films, sensors on a chip, and wearable sensors and sensor systems. Micro/nano-fabrication, laser micromachining, III-V semiconductors, sensors and sensor systems, materials analysis. TC Chen and TG Stoebe, “An Electron Energy Loss Spectroscopy (EELS) Study of Thermal Effects in LiF:Mg,Cu,P Phosphors”, J. Phys.:Conden. Matter, Vol. 11, pp. L341-347, 1999. TC Chen and RB Darling , “Laser Micromachining of Microfluidic Materials by High Precision Pulsed Near and Mid Ultraviolet Nd:YAG Lasers,” J of Materials Processing Technology 198, 248-253, (2008). TC Chen and RB Darling, “Fundamentals of laser ablation of the materials used in microfluidics,” ed. Dr. Mojtaba Kahrizi, Rijeka, Croatia, ISBN 978-953-307-906-6 (2012). K Poochinda, TC Chen, and TG Stoebe “Structural, optical and electrical properties of GaN and InGaN films grown by MOCVD”, J. of Crystal Growth, 272, 460-465 (2004) RB Darling and TC Chen, “Microfabricated components for miniaturized chemical analysis systems”, Proceedings of the SPIE - The International Society for Optical Engineering, v 5062, n 1, 2003, p 863-72.